The Micromobility Newsletter is the best way to stay up-to-date in the fast-moving world of lightweight electric vehicles. Sign up for free and receive our weekly newsletter, which hits inboxes every Tuesday brimming with news, analysis, and reporting. When paired with other ticket deals like the early Early Bird special, the Member Discount is the most cost-effective way to come to events. 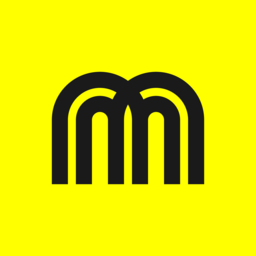 mMeetup is an opportunity for members to exclusively ask pressing questions about micromobility directly to our cofounder Horace Dediu. Can’t make a call? We’ll send you an audio recording, free of charge. Members who come to events will receive a limited-edition mmm t-shirt, aka the unofficial uniform of the 21st-century urban mobility revolution.